Warm Cinnamon scented 3 in 1 action disinfectant. to give this a go. it retails at around £1.33. scent from my kitchen right now. - It will last ages as you don't have to use much at all. 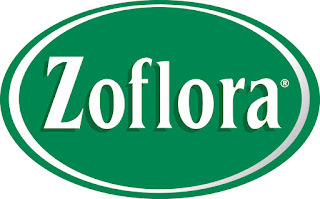 - Other disinfectants on the market don't smell that nice. - Its kind to your nose. 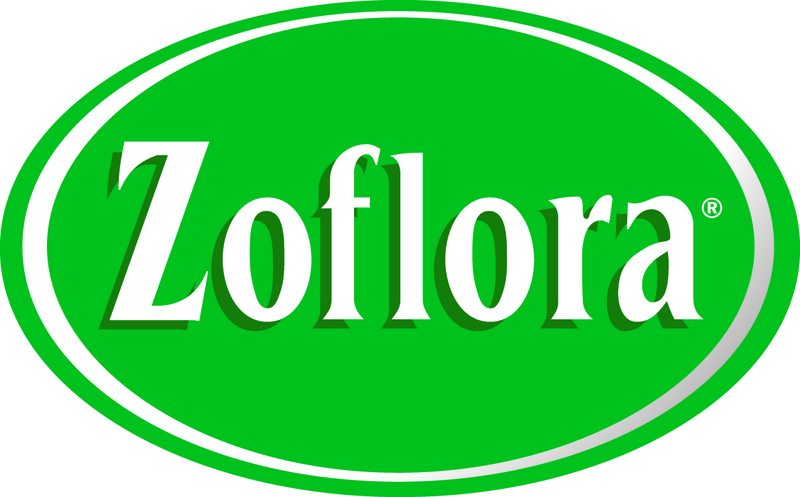 have you tried Zoflora disinfectants? If so what fragrance do you like ? if not then I recommend that you do.